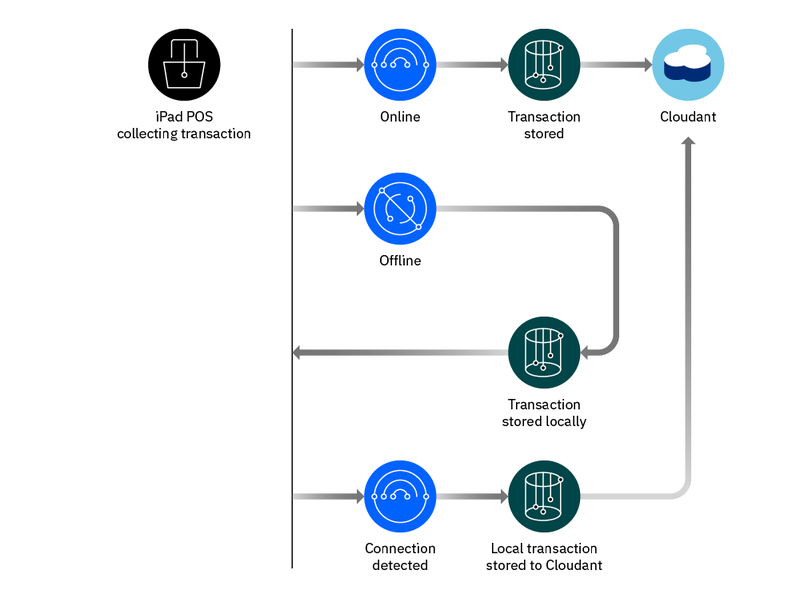 IBM Cloudant® is a distributed database that is optimized for handling heavy workloads that are typical of large, fast-growing web and mobile apps. Available as an SLA-backed, fully managed IBM Cloud™ service, Cloudant elastically scales throughput and storage independently. Build point-of-sale mobile applications using analytics to personalize shopping experiences. 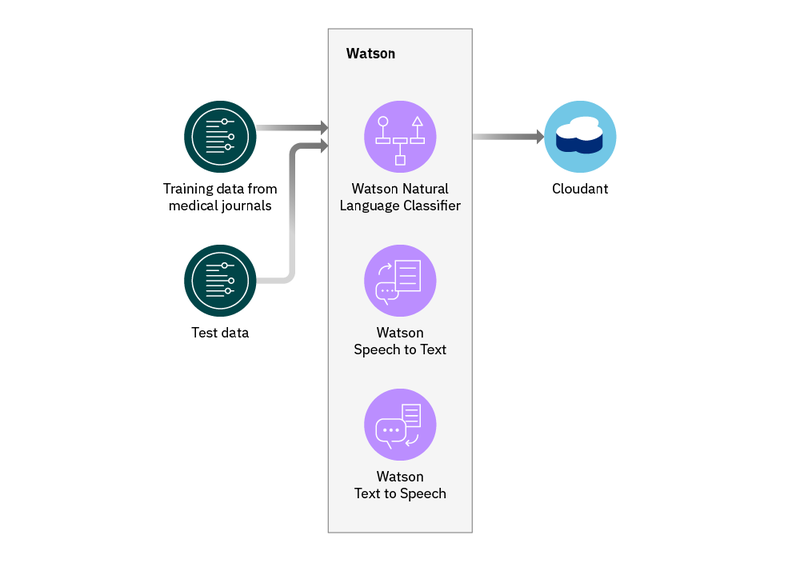 Create powerful cognitive applications by connecting IBM Watson™ machine learning to data stored in Cloudant. Analyze IoT sensor data stored in flexible Cloudant schemas to trace end-to-end shipments and detect anomalies. Use Cloudant Sync, native libraries for iOS and Android store JSON locally first, and then sync changes to the cloud whenever possible. Developer-friendly, Cloudant Geospatial empowers application builders to interactively construct complex geospatial queries using visualizations powered by Mapbox. 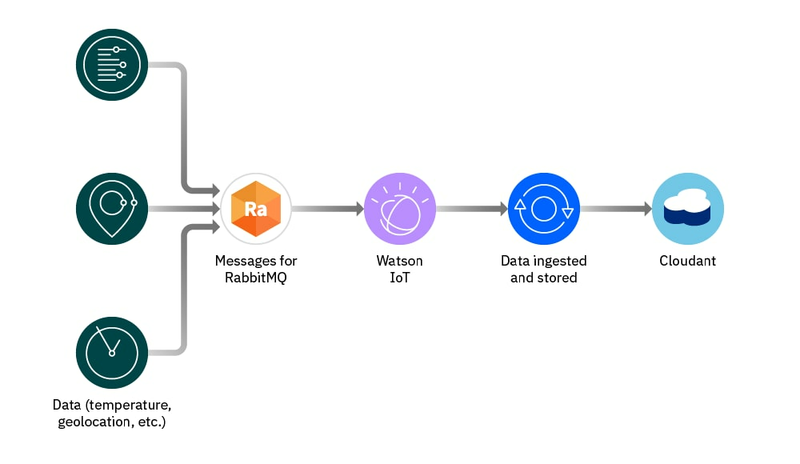 With pre-built connectors to analytics technology like Apache Spark and Notebooks, Cloudant enables teams to act on insights gathered from massive JSON data sets. Move application data closer to all the places it needs to be – for trusted uninterrupted access, offline or on.